You’d be hard pushed to find anyone with more experience in design research than John. His career began in 1984 with The Research Business (now Synovate), after which he helped to establish the fledgling research division of The Added Value Company, one of the original pioneering marketing agencies. He co-founded The Big Picture in 1993, and the rest of the history. While he remains hands-on in the day-to-day of research, John is, appropriately enough, a ‘Big Picture’ thinker. His vision for the company has been fundamental in the development of our clear philosophy, bespoke approach to design insight and – we like to think – charm. 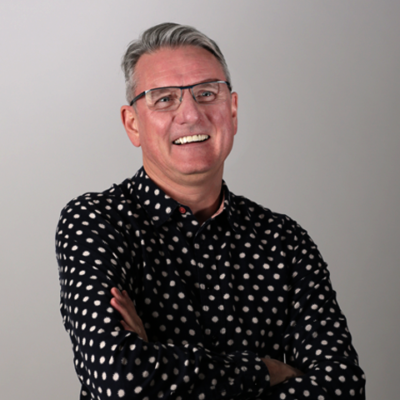 Stuart joined The Big Picture in 2004, and swiftly rose through the ranks to Board Director in 2009, specialising in global projects for the likes of Unilever, GSK and Bacardi. 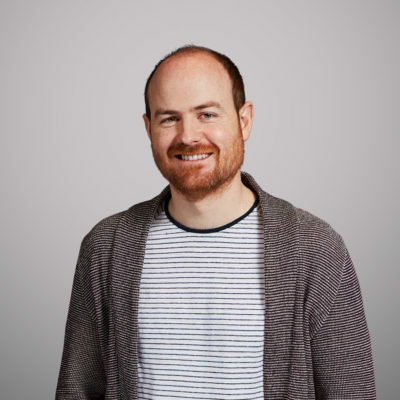 Keen for the company to make the most of its international pedigree, in 2013 Stuart moved to New York to set up a new office – the latest in a long line of Irishmen to move to Manhattan, though probably the first to specialise in design research. 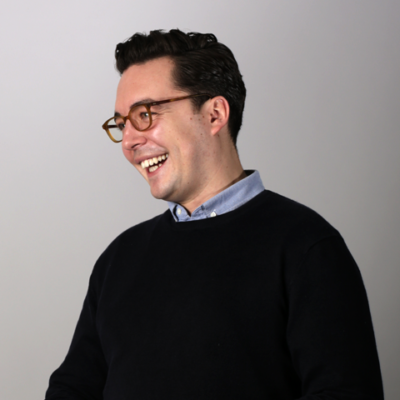 Under his leadership the New York office has flourished, working with American icons such as Sam Adams and PepsiCo, and in the process establishing a truly global presence for the agency. Su’s love of design and global culture led her to The Big Picture back in 2007. She’s now a Board Director, and her role as Strategy & Communication Director encompasses a breadth of business functions. 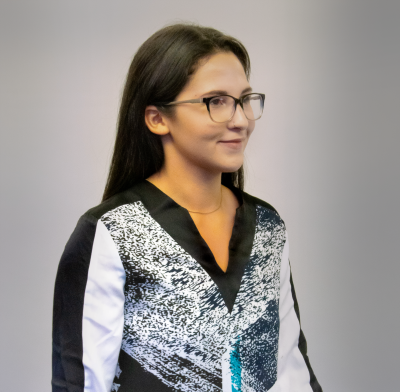 While she sets the company strategy and helps implement it with our Futures team, her main focus is building relationships with partners to create better ways of generating insight through innovation. 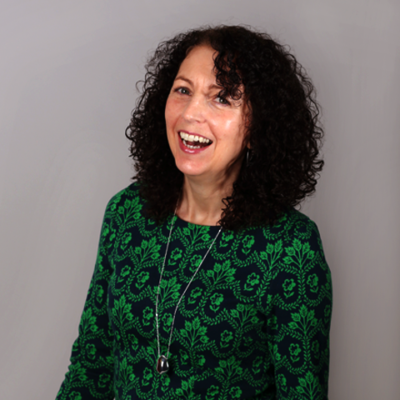 A real people person, Su loves working with new clients and agencies and so is often the first port of call for new enquiries. Su also represents the company on the international stage, and has presented pieces ranging from The Relationship between Consumers and Cosmetics, and The Future of Digital. Teresa joined The Big Picture as a Director in 2012, bringing a wealth of experience in brand development, advertising and planning along with her. Having conducted her first design research back in the 80s, Teresa’s long relationship with design makes her a natural fit. 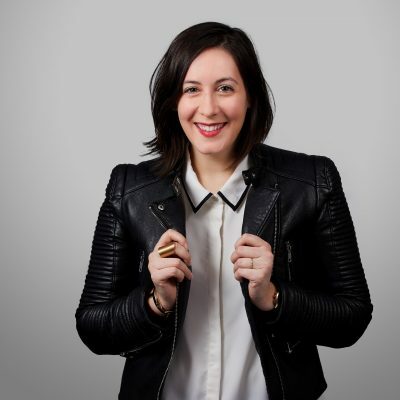 She brings a plethora of skills to the table, including innovation, brand strategy, brand naming – and Italian (she’s fluent). 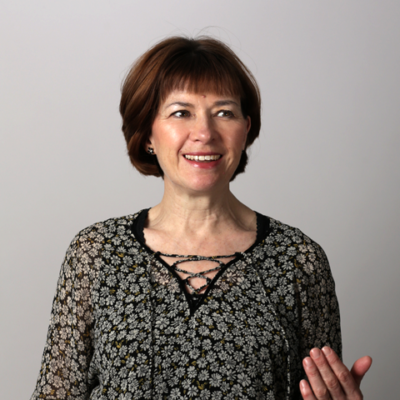 Teresa’s natural curiosity around brands, markets and people make her one of the most revered researchers in the agency; she’s known as the master of the creative workshop, and go-to mentor for research trainees. 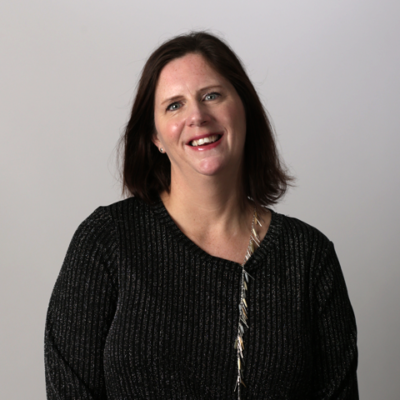 With over 15 years of qualitative research under her belt, Cecilia has experience that spans the entire brand journey. 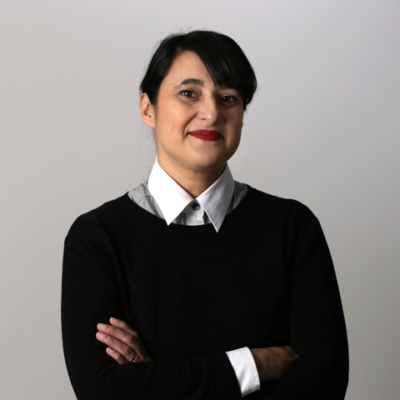 From innovation and brand development, through to the challenges of efficient design planning and development, Cecilia has applied her energetic and passionate approach to all aspects of design research including packaging, NPD, retail, positioning and semiotics. Chris’ love of design was sparked at an early age by another of his passions: motorsport. 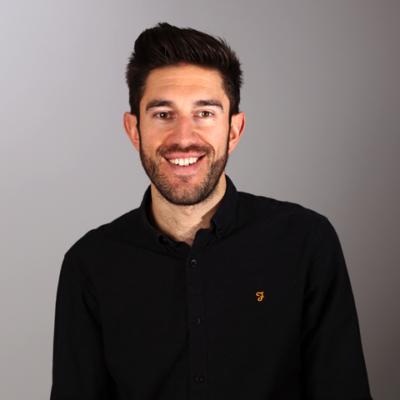 An infatuation that began with sketching Ayrton Senna’s McLaren led him to train in product design at the University of Sussex, and a fascination with how people interact with design led him to The Big Picture. In his work, he’s helped some of the world’s most iconic brands develop effective design strategies, including the Olympics, Pepsi and Peroni Nastro Azzurro. 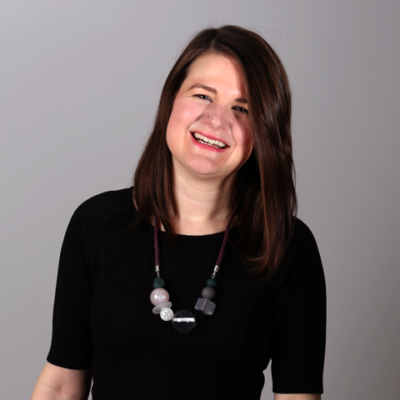 Lisa has a rich background in qual research, with over 10 years’ experience in insight roles in New York, London and Paris. Her passion for understanding what makes consumers tick led to a specialism in purchase & experience journeys. 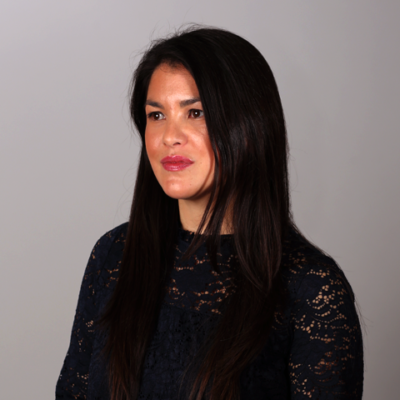 She’s worked for a breadth of clients, with a particular focus on the beauty and luxury markets, having worked for a number of notable clients including LVMH, L’Oreal and Vertu. She joined The Big Picture in 2017 to pursue her fascination with the semiotics of design. And despite American born, her French heritage still burns bright – she’s your go-to if you want to find the best croissant in New York City. 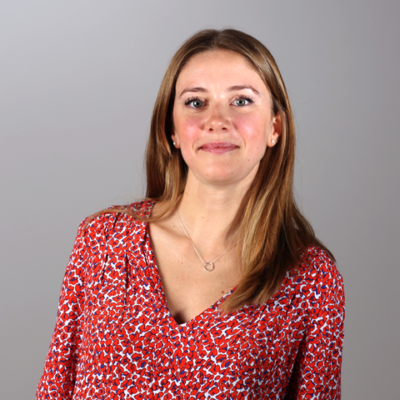 Aoife’s journey into market research spans a few different countries and vocations. Spending some time travelling and teaching English abroad, Aoife developed a keen interest in people and learning what made them tick. 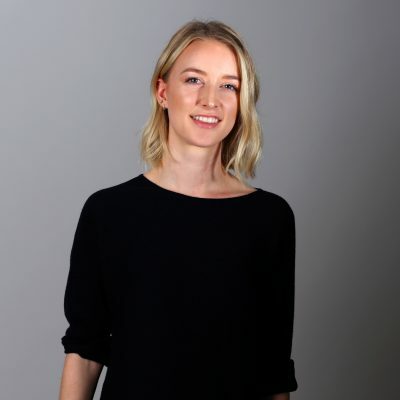 Since joining the world of qual research, Aoife’s worked at a couple of research agencies, big and small, before her love of design and semiotics led her to join The Big Picture in 2016. Outside of work, when she’s not running off to travel the world, she’s running the streets of London – just one of our club of runners at The Big Picture, Aoife’s just completed her first marathon. Go Aoife! 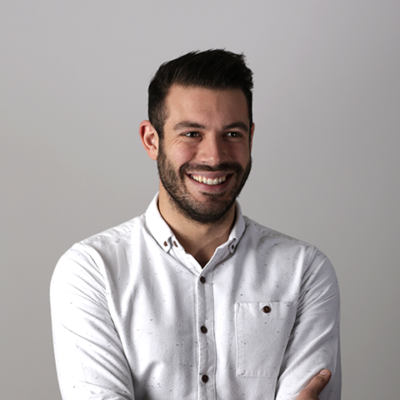 Dom spent his first couple of years in the industry partnering with some of UK’s biggest brands, including BBC, British Gas and Lloyds Bank, getting under the skin of the public by focusing on ethnography and consumer journeys. However, his itch for design landed him on our doorstep in early 2016. Since then, he’s channeled his love of food through various NPD, innovation, and rebrand projects exploring anything from hot sauce, to sports nutrition. He’s also used his prior quant experience to evaluate major brand overhauls. He’s the closest we’ve got to a celebrity at The Big Picture, having made a winning appearance on the TV gameshow Pointless, walking away with a cash prize and the pride of correctly identifying a Theremin (we had to Google it too). After graduating from her degree in Product Design, Tess worked with a bespoke lighting designer for a year, creating installations for hotels and exhibiting at events like 100% Design. Her interest in trends and consumer behaviour, which she developed while writing her dissertation, led her to joining our in-house training programme at The Big Picture in 2014. Outside of work, outdoorsy Devonshire lass Tess up-cycles old chairs, or cycles-up hills for fresh air (depending on the weather). Kate loves a good mystery— digging deep into the human truths that drive behavior has always fascinated her. 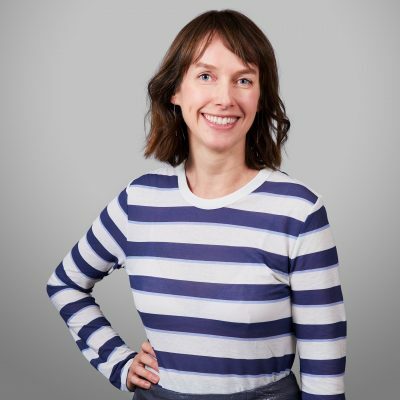 With a background in ethnography and a keen interest in innovative research methods, Kate’s ventures have taken her from academic sociological research, to international non-profit work, to the thick of New York’s qual scene. Once she’s punched out for the day, you’ll spot Kate enjoying a beer or two with friends at one of Brooklyn’s many music venues, getting her hands dirty building stuff in her apartment, or (wo)manning the urban garden she’s created atop her roof. Brooklyn native, Laurel, is always on the lookout for meaning. 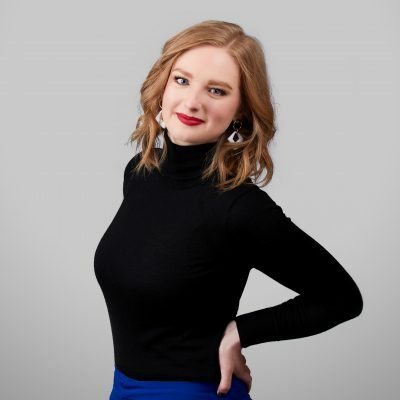 With a background in marketing and strategy, and years of experience on both the agency and client side of things, her desire to understand the “why” first and to use this to drive more meaningful connections between brands and people brought her to the world of research. After 4 years at a boutique qualitative agency, Laurel’s increasing interest in design lead her to join The Big Picture last fall. When she’s not at her desk, you’ll find Laurel exploring New York’s neighborhoods tastebud-first with a plate of whatever new and interesting food she can find, feeding her passion for interior (and exterior!) design with classes like Landscape Design 101, or home in Jersey City, hanging with her husband, Andrew, and waiting hand and foot on her longhaired calico cat, Daisy. Sam joined The Big Picture following two great internships working with our internal craft beer and spirits team, and since pursued his passion on a number of beer projects and beyond. Beyond food and drink, he’s also a big fan of furniture design – 1950s in particular – and reading; 20th Century American lit has him lit at the moment. Globe-trotting Brit Frankie loves to immerse herself in culture. Having bounced between Europe and Asia for much of her life, Frankie found herself in the US for University, where she pursued her interest in the relationship between design and anthropological research methods. 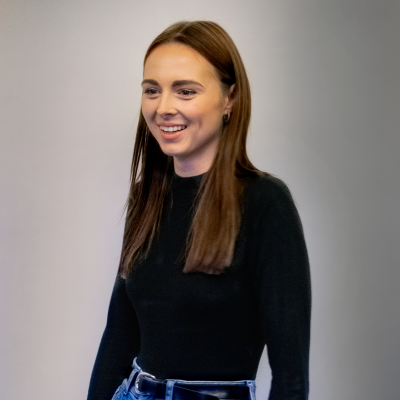 Intend on building a career on her curiosity for people, culture, and design, Frankie returned to London and found her ‘dream job’ at The Big Picture… which led to her promptly moving back across the Atlantic to join our New York office in the summer of 2017. When she’s not at her desk, you’ll find this self-professed ‘art dork’ browsing museums, throwing spouted ceramics at a potter’s wheel in Brooklyn, or at home whipping up baked goods for friends. 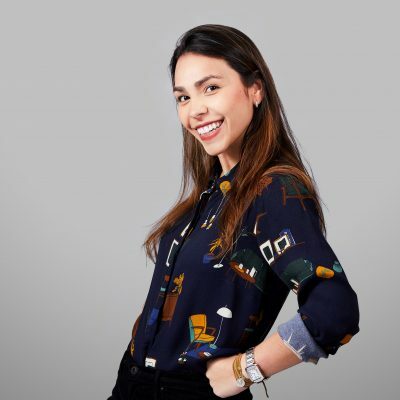 Originally from Caracas, Venezuela, Ana found herself in the world of research rather serendipitously after taking a moderator’s business card! 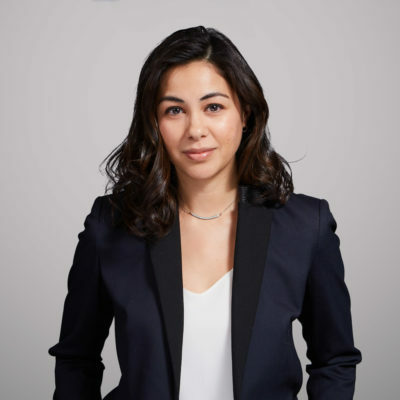 Diving head-first into the New York strategic insights scene, she developed a keen interest in ethnographic and digital research, but her passion for art and people — fueled by her training in Art History and Communications — led her to The Big Picture. 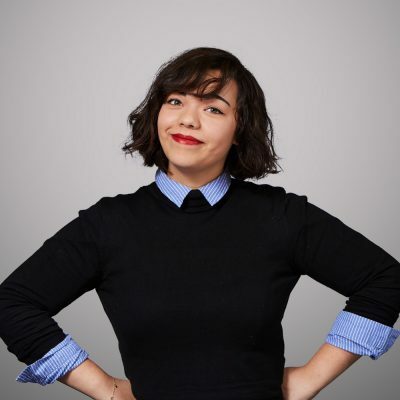 When she’s not working, you’ll find Ana zipping around the city on her skateboard, spending quality time with her nieces and nephews, listening to audiobooks in Central Park, or checking out the latest broadway show. 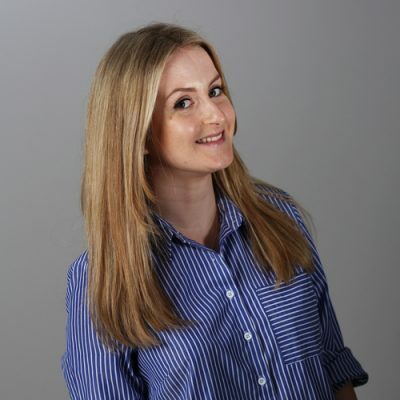 Emma joined The Big Picture in 2007 and rose through the ranks to Director, gaining a wide range of experience on a whole host of major global brands for firms including GSK, AkzoNobel and Unilever along the way. She’s now applying that decade of design research experience to training and developing our research team, as well as maintaining the all-important culture that we believe makes The Big Picture a special place to work. Fiona has been with The Big Picture since the very early days of the company’s 25 years in the business and has seen the firm grow from humble beginnings to its role today as a leading authority on design. She does invaluable work behind the scenes to oil the cogs of The Big Picture’s insight machine, ensuring we run smoothly and efficiently. A Charlotte, NC native, Kristina moved to New York to pursue her passion for theatre. After completing her MFA in theatre at Sarah Lawrence, she took on some challenging roles — both inside and outside of the rehearsal room — until she found her way to our New York office. Here, she applies the keen organizational and creative skills she’s developed as a director to help keep TBPNY streamlined, orderly, and solutions-oriented. When the curtains close at TBP for the day, you’ll find Kristina at the theater (no surprises there! ), trying new, exciting foods around the city, or relaxing at home with a nice cup of coffee, her cat, Marlowe, and a good book… or the latest binge-worthy show on Netflix. 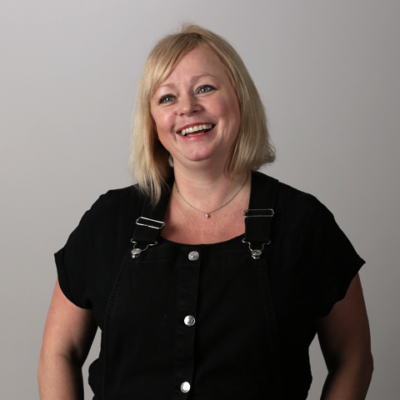 With a professional qualification with the Association of Chartered Certified Accountants and close to 20 years of finance experience spanning retail, financial services and charities, Kelly is a mighty safe hand on the financial tiller at The Big Picture. The only thing she likes more than invoices being paid on time is horse riding and family cycle rides in the country. She also says she has a fascination with all things Tutankamen, which is pharaoh-nough. Olivia is the star behind the scenes of the London office. 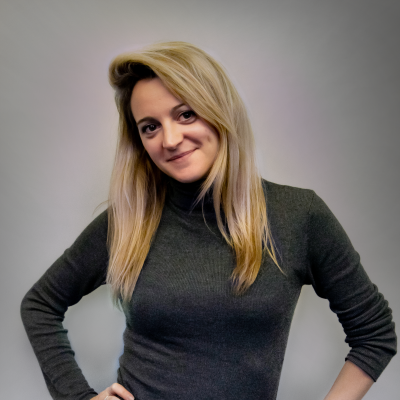 With a firm hand on everything from travel to telecoms, Olivia just makes sure everything is running smoothly, so our research team can focus on insight, not IT. Well-travelled Olivia grew up in Bermuda and Dublin, before settling in London to study law. Perhaps that would explain why she’s so good at keeping us all in order. 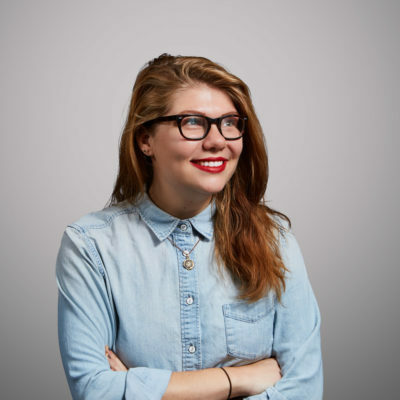 Kat’s the everyday hero that keeps the London office moving. Whether it’s creating the audiovisual icing on the debrief cake (she’s a trained graphic designer), or just making sure the fridge is stocked for Friday Night Drinks, she’s an invaluable support to the team. Outside of work she’s a foody, comedy enthusiast and eager Redditor.